Our Summer Collection just dropped. 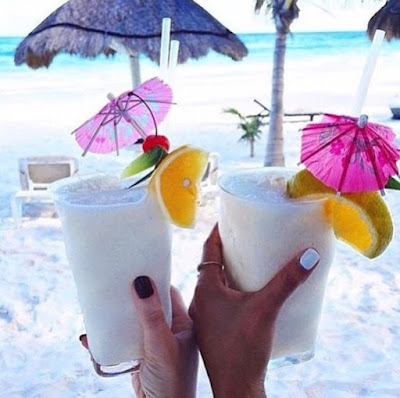 I love Summer Vibes … the beaches, sand, fruity drinks, and just chill without a care in the world. I'm already looking for things to do because I'm impatient and kinda can't wait! Enjoying the sun and fresh air with a good book to read. Beachside sipping on a refreshing fruity beverage with a cute umbrella of course. 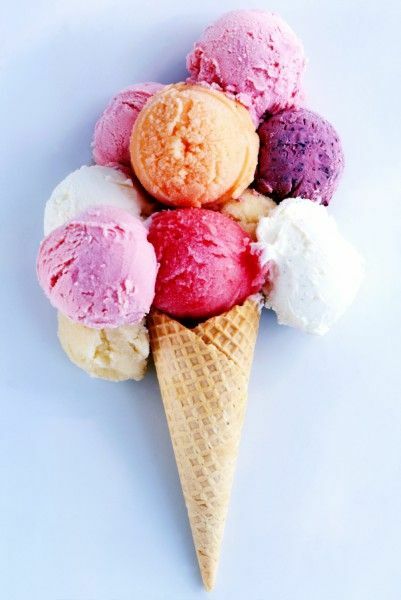 When I think of Summer I think of Ice Cream. Make a fresh batch for your guest. 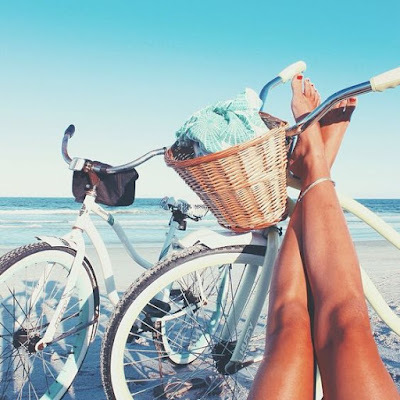 Life is a beautiful ride. Enjoy it. 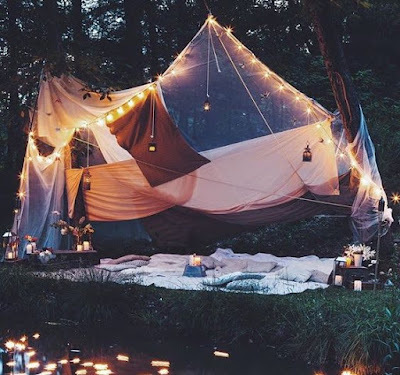 The kids and I have always talked about pitching up a little camp site in the backyard and enjoying a summer night together under the stars. And of course swimsuits ! 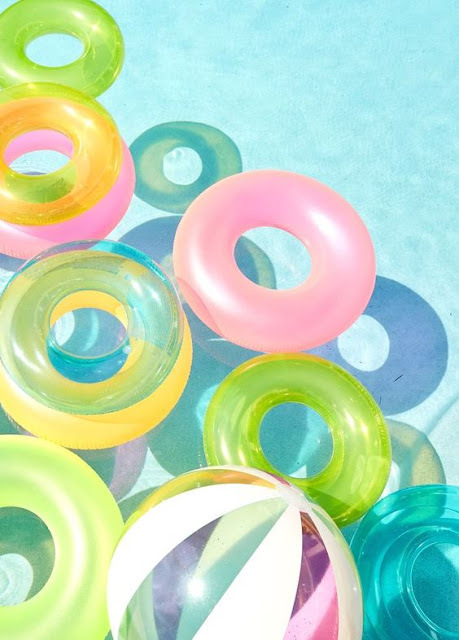 Leave a comment below with your favorite thing to do in the Summer.